The peach tree (Prunus persica) is a tree native to the Far East. The Greeks introduced it in Europe, and it boasts many health benefits and a high therapeutic value. This tree grows best in latitudes that are closer to the equator, because it fears the cold and its flowers die if exposed to frost. 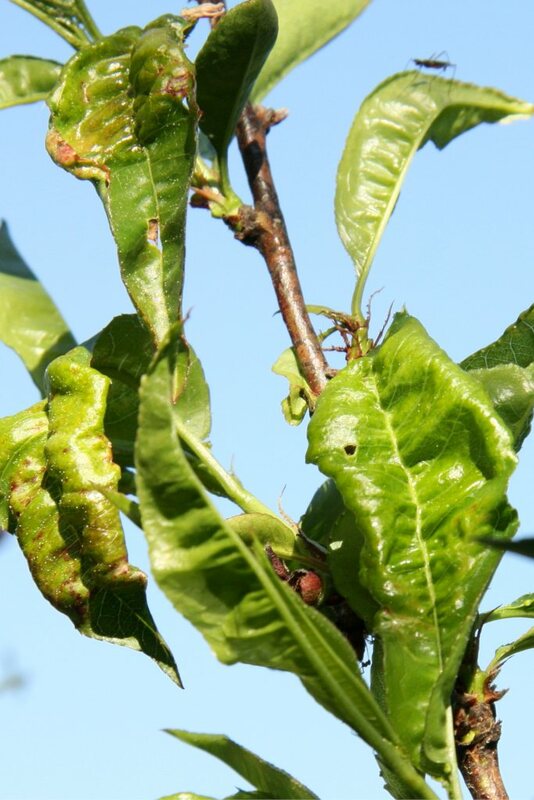 If carefully maintained, a peach tree can live for up to 40 years. 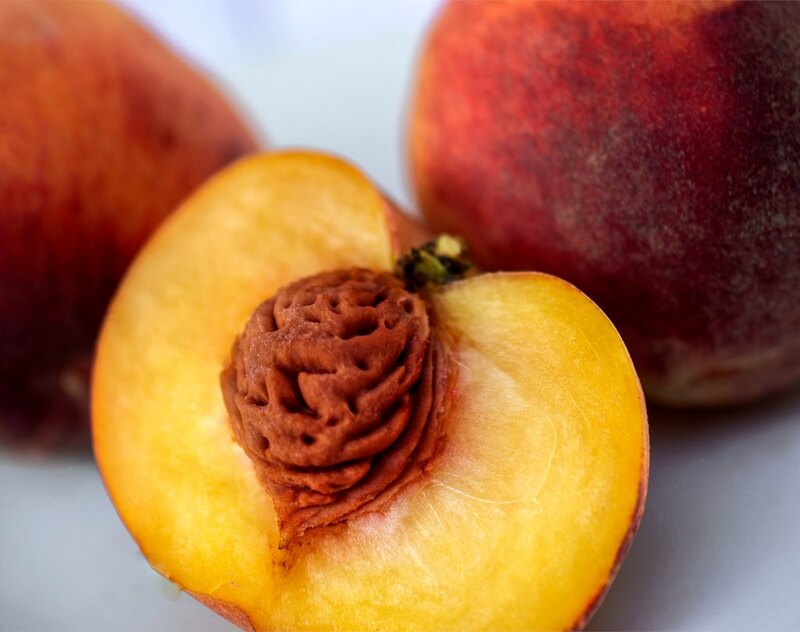 A peach is loaded with vitamins, dietary fiber and antioxidants, but if you want to reap all of its benefits at once, you’ll have to eat the skin along, too. Juicy, flavorful peach is one of the most easily digested fruits. When baked or cooked, the most delicate stomachs can tolerate this fruit even more. Fresh and canned peach is slightly diuretic, laxative and purgative. To benefit from an optimal purgative and diuretic effect, eat your peach after a time of fasting, for example, to start your breakfast. A source of vitamin C and B and with high carotene contents, peach has positive activity as regards skin health. 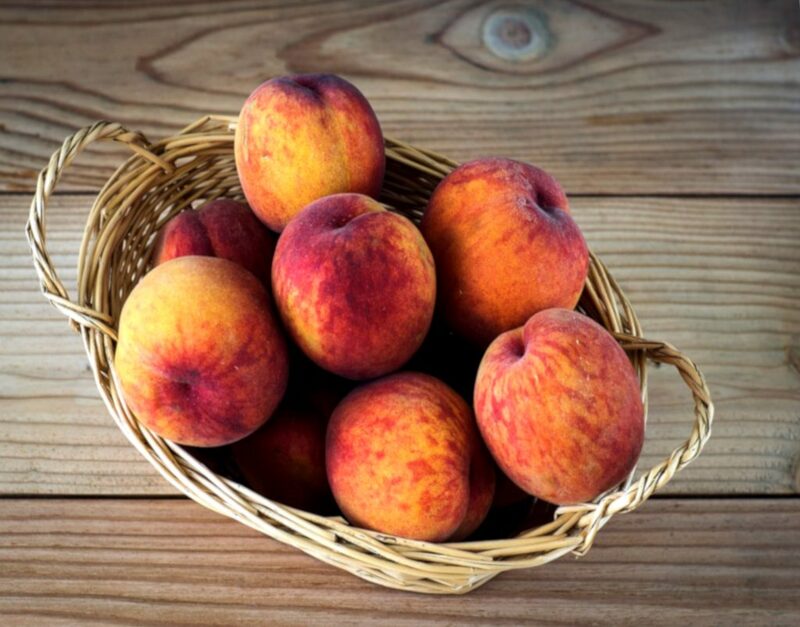 Dietary fiber is concentrated in the skin, and eating peach with its skin prevents constipation, reduces risk of colon cancer, and contributes to preventing cardiovascular diseases. 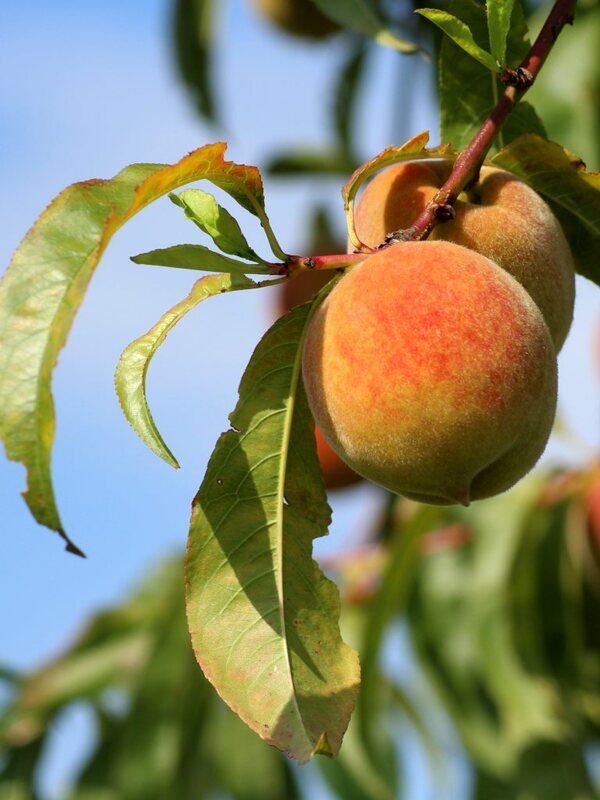 Peach tree leaves and flowers have long been known for their sedative properties. During the blooming, the peach tree is vulnerable to freezing. Damage starts when the temperature drops to 28°F (-2°C), and all the flowers are destroyed when it reaches 23°F (-5°C). If you live in areas where it freezes, grow your peach tree pruned along a lattice against a sunlit wall of the house. Plant it in fall or at the beginning of winter in light, draining and deep soil. Place a bed of gravel at the bottom of the hole to increase drainage. Only dwarf peach tree varieties are able to grow in a pot. The peach is an ideal fruit to quench thirst and refresh you in times of sweltering heat. Simply bite into it as is, preferably with the skin to retain most of the fiber and antioxidants. Or toss it into a fruit salad. Peaches are also divine when cooked, poached in sugar syrup or wine, blended to make peach sauce, ice cream, on pies, in cakes or to prepare frozen yogurt. Let it steep in alcohol spirits, peach will make an excellent liquor! Peach is often harvested while still a bit firm to the touch, it will be much more flavorful if you let it mature for a few days at room temperature before eating it. 40kcal / 3.5 oz (100 g). Since it contains lots of water, peach is low on calories. It is well balanced in terms of vitamin C, fiber and carotene that skin requires. Peach also contains potassium, magnesium, phosphorus and iron in high amounts.